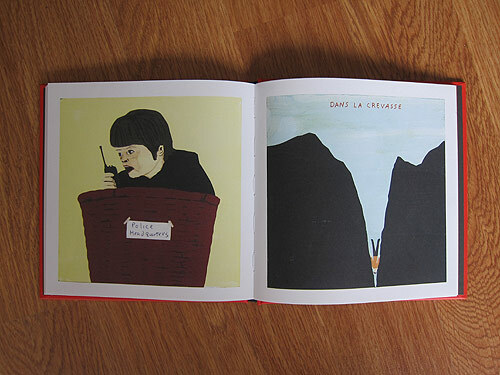 Drawn & Quarterly / Book Giveaway! 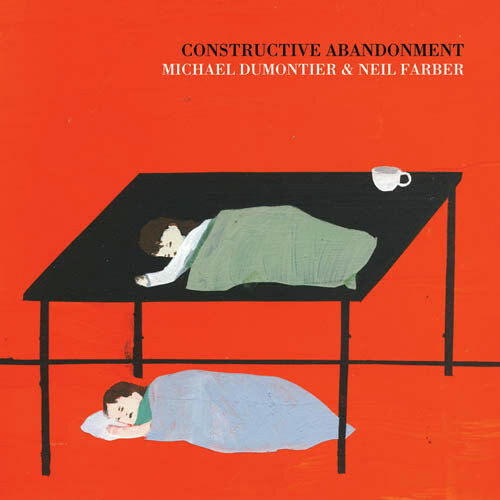 My friends at Drawn & Quarterly have just released a fabulous book called “Constructive Abandonment” by Michael Dumontier and Neil Farber (the founding members of the Royal Art Lodge). I have 5 copies to giveaway! Who wants one? 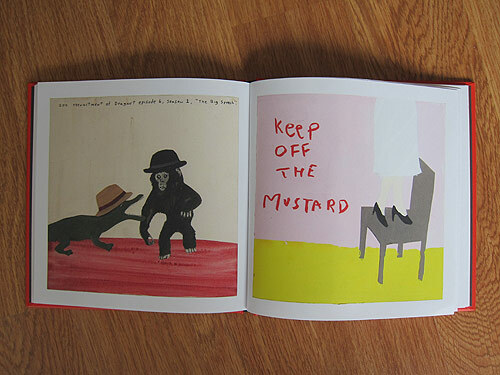 More info about the book, here. 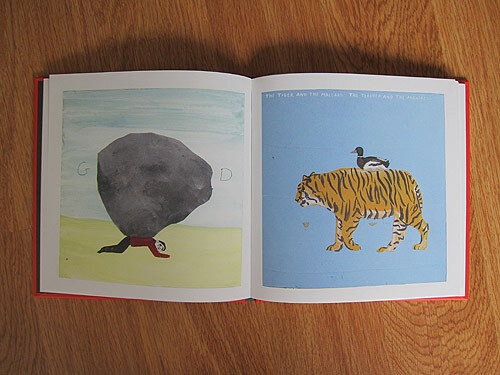 If you’d like the book tell me the name of your artist collective in the comments below. If you aren’t a part of one, make one up (even if you are a part of one it might be more fun to make one up). I’ll pick 5 winners on Friday!